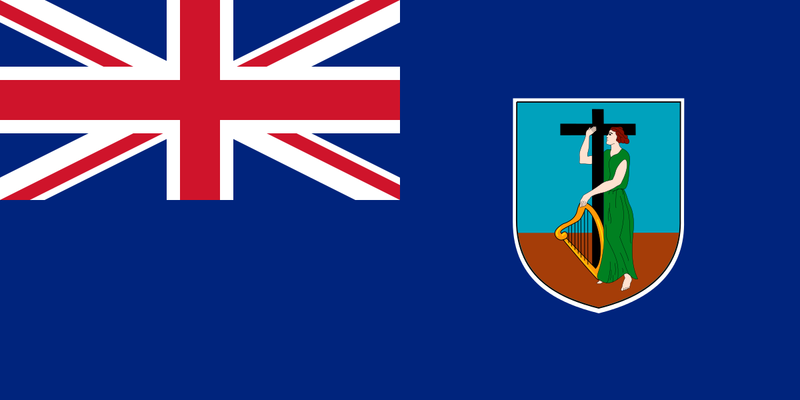 Montserrat is a British overseas territory and part of the British West Indies. The island rises in a series of mountainous slopes to a high point of over 3,000 feet at the Soufriere Volcano in the exclusion zone. Montserrat is a highly active volcanic island. The Government of Montserrat has issued several recent proclamations and warnings urging residents and visitors to be vigilant and to be prepared to move at short notice. It last erupted in January 2009, requiring the large-scale evacuation of residents. Since that evacuation, residents have returned to their homes. On October 4, 2009, a series of eruptions began, but no one has been required to evacuate as of yet. ?The traditional method of teaching English isn?t working? TESOL Certification for Teaching English to Speakers of other Languages in Montserrat.